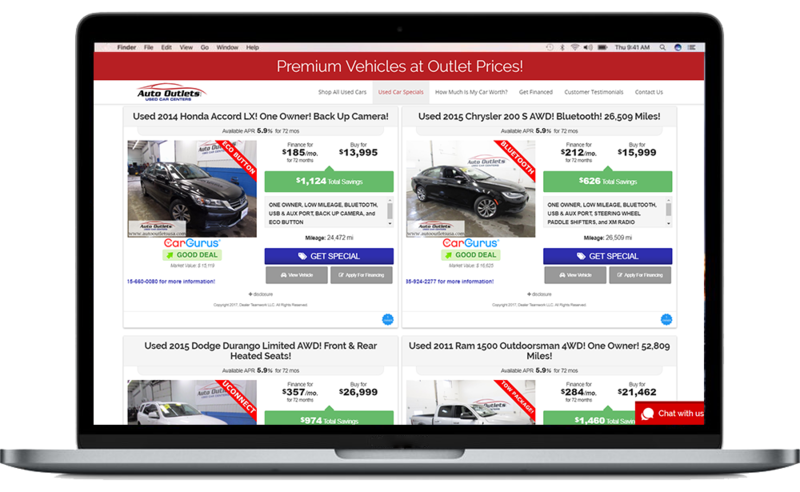 Auto Outlets USA ran an A/B Test of paid search and display campaigns that put Dealer Teamwork head-to-head with another SEM vendor. Each vendor had a $4,000 SEM budget to spend during the A/B Test. The following results were achieved. 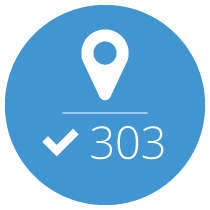 303 Store Visits from Mobile Ads in One Month. 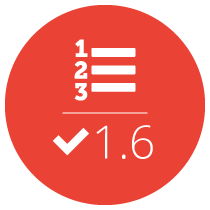 1.6 Average Position on Mobile Devices. 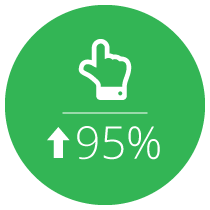 95% Better Clickthrough Rate (CTR) vs. Benchmarks. Dealer Teamwork helped Motorwerks BMW improve the performance of their paid search by targeting and segmenting their campaigns to reach the modern car shopper at each stage of the buying process. The modern customer lives on their cellular device, so optimizing for high visibility on mobile devices was critical to the success of this new strategy. This strategy lead to record-breaking clickthrough rate engagement on their mobile campaigns drove over 300 store visits in one month alone.